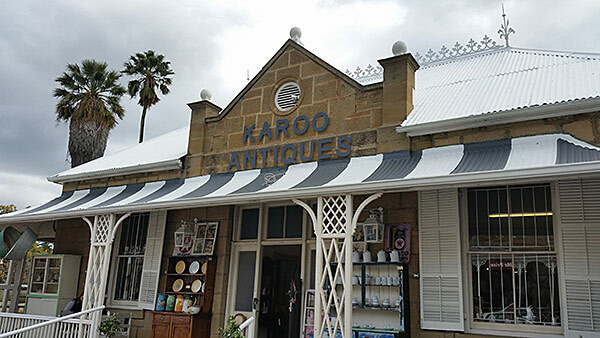 Shop antique furniture, collectibles and art in the heart of the Klein Karoo. 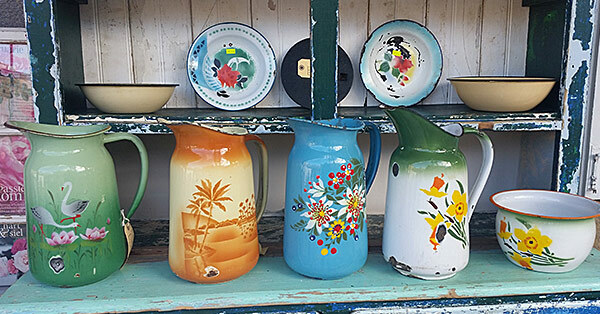 We buy and sell good quality 2nd hand and antiques furniture. 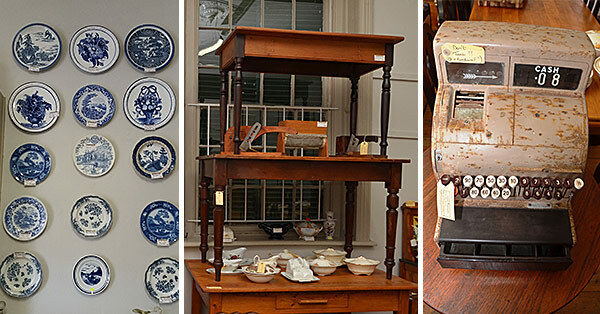 Come visit us and experience old luxury and charm.